Take me out to the ball… er, uh… puck game! 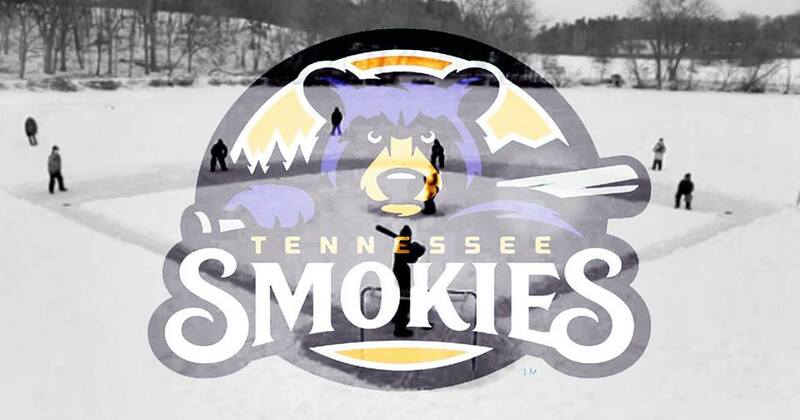 The Tennessee Smokies are coming to the Ice Bears to kick off the next great sports season of the year! Homer and the Rally Crew will join Chilly Bear and the Energy Team to bring fans the excitement of Smokies Baseball AND Ice Bears hockey, all in one night!